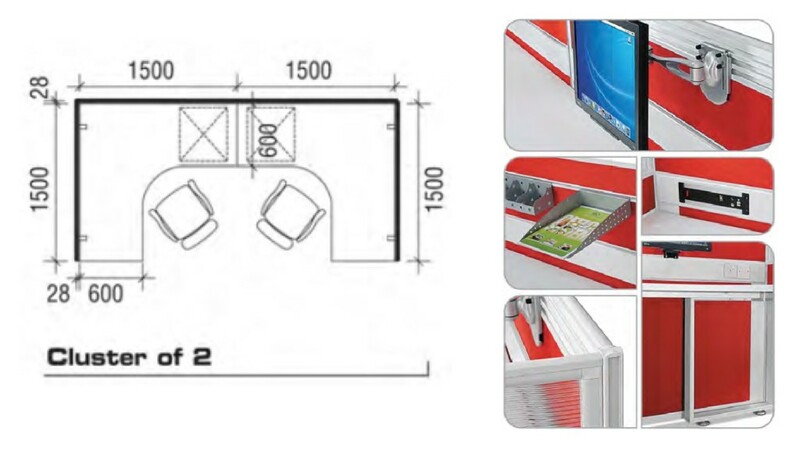 Modular and affordable OFFICE WORKSTATION for staffs to focus on individual tasks and occasionally host others at their office desks. Check it out Now! 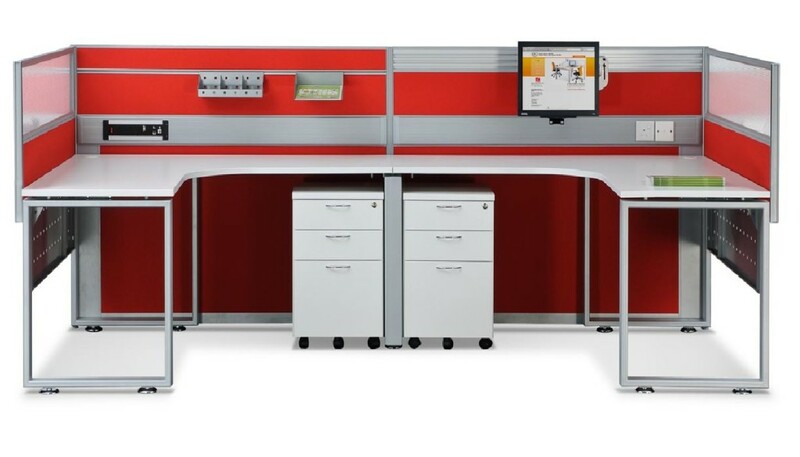 Office workstation – Adaptability is an increasingly valuable attribute in office workspace environments, and Office Empire‘s Office Workstation provides the solution: a modular office system furniture designed for fast and easy movement and reconfiguration.